Thank you for taking the time to explore the Senior Adult Ministry of First Baptist Church of Centerville. 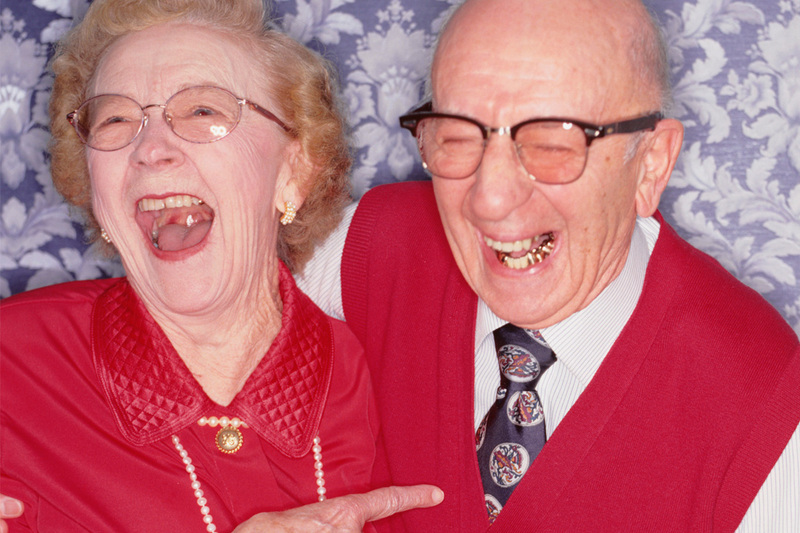 We seek to provide opportunities for all seniors to grow, worship, fellowship, and serve with Christ. 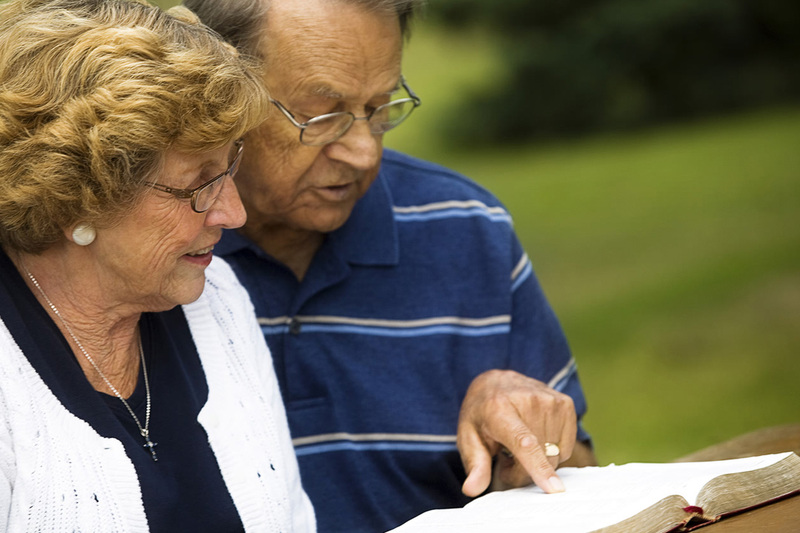 Our Senior Ministry is biblically-based and life-applicable. We invite you to worship and participate with us as we strengthen our walk with Christ.